Working with us on a partnership basis is one great way to get involved in participatory design. Join our growing network of partners and advocates in a mission to make sustained, community-driven impact on the built environment. Thinking of adopting a participatory approach for these design outputs? Are you planning or managing any community facilities in your neighbourhood such as void decks and open spaces? Do you wish that there were alternative ways to involve the community in creating spaces and solutions for the neighbourhood? We can help to facilitate the journey and design these spaces with you. We focus on public spaces and civic spaces like neighbourhood parks, void decks, playgrounds, vacant lots, libraries, youths centres and more. Our services include the design, planning and implementation of our participatory design approach for these spaces, as well as the building and construction of community-built projects. We also help our partners to communicate these initiatives by designing tools like infographics, pamphlets and publications, and reach out to the wider community through community art installations. 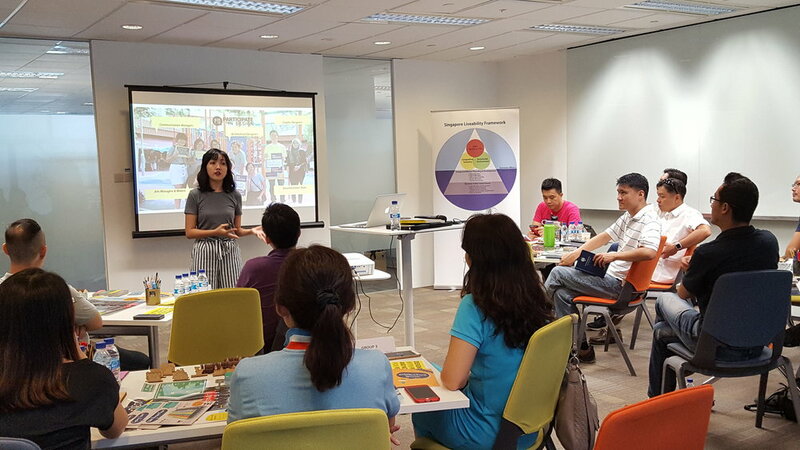 Whether you are a educator, working professional, community organiser or local stakeholder, we offer customised workshops and programmes that expose participants to a community-driven design approach. 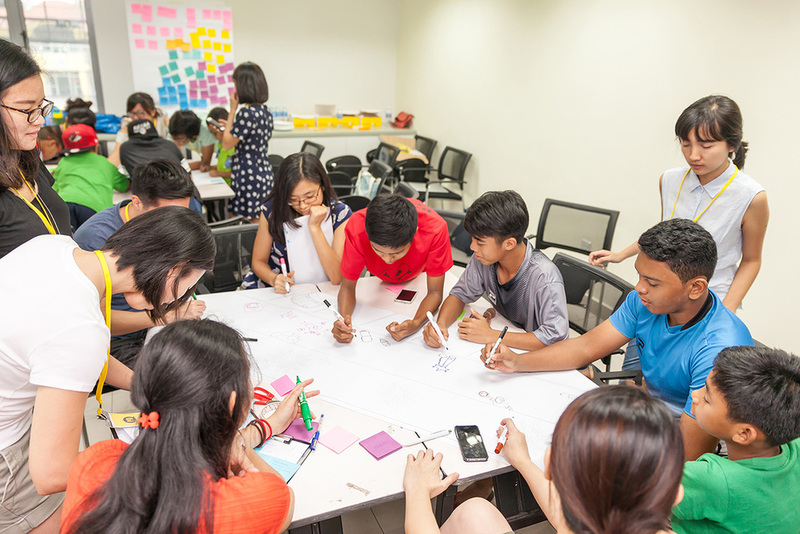 Our unique programmes are based on our own participatory design methodology, and we can guide you in implementing your own projects, including service learning and corporate social responsibility initiatives.